Home » Toyota RAV4 » Should you buy the 2019 Toyota RAV4 or 4Runner? Being able to produce a class-leading vehicle is no easy task, as striking a perfect balance between performance and innovation takes years of research, development and due diligence to achieve. It’s for this reason that the Toyota model family is so remarkable – just about every market segment in the automotive industry is led by the brand, and for your off-roading SUV needs, the all-new RAV4 and 4Runner models are the best options out there. If you’re looking to see which one is best for you, we’ve got you covered. Check out our 2019 Toyota RAV4 vs 2019 Toyota 4Runner comparison today! 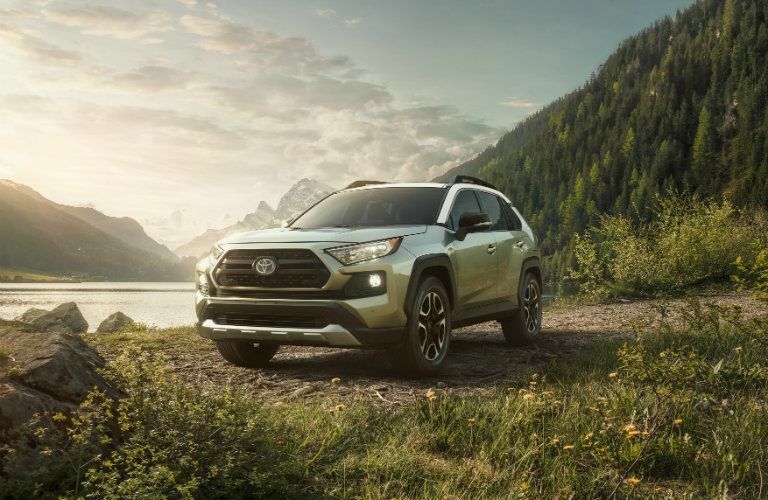 To help you in your search for the perfect adventure-ready SUV, we’ve put some research together on what both the 2019 RAV4 and 4Runner models have in store. You’re free to run through our chart below! In addition to what we’ve listed above, both the RAV4 and 4Runner offer All-Wheel Drive capabilities, high-tech infotainment systems (thanks to Toyota’s in-house EnTune™ operating system) and even more, all of which ensure that you’ll be able to keep the good times going long after you’ve left the road. Click here to see more research we’ve done on the 2019 RAV4 and 4Runner models! We bet that you’re interested in seeing what else the 2019 RAV4 and 4Runner have in store. If that’s the case, you’re in luck – be sure to contact our Toyota Palo Alto sales team if we can answer any further questions that you may have. We can also get you set up for a test drive at the date and time of your choosing, so be sure to stop by and see us as soon as you can! 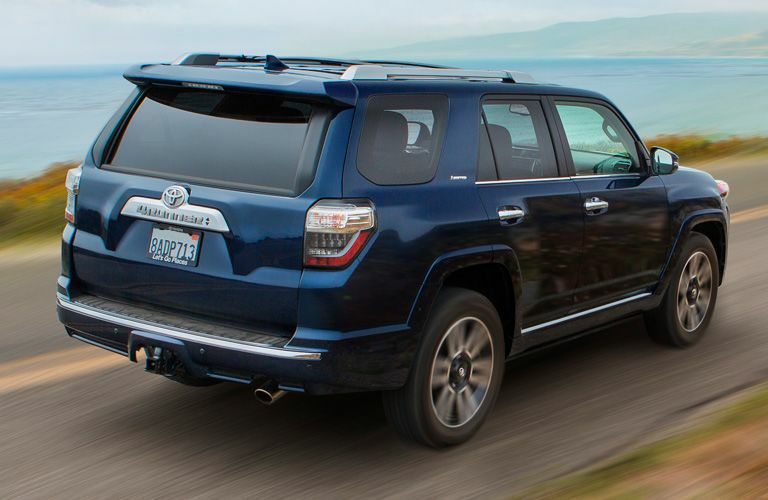 This entry was posted on Tuesday, February 5th, 2019 at 5:35 pm	and is filed under Comparison, Toyota 4Runner, Toyota RAV4. You can follow any responses to this entry through the RSS 2.0 feed. You can skip to the end and leave a response. Pinging is currently not allowed.